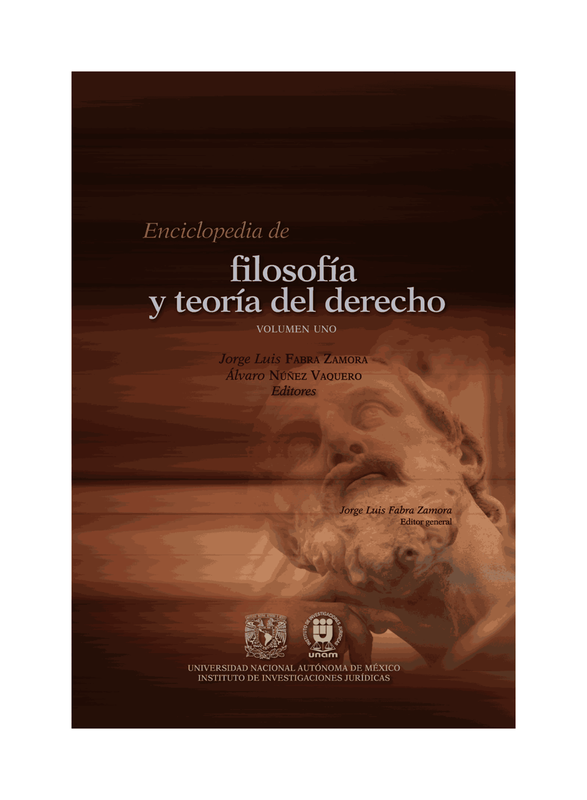 The argument of this article is that the dual-nature thesis is not only capable of solving the problem of legal positivism, but also addresses all fundamental questions of law. Examples are the relation between deliberative democracy and democracy qua decision-making procedure along the lines of the majority principle, the connection between human rights as moral rights and constitutional rights as positive rights, the relation between constitutional review qua ideal representation of the people and parliamentary legislation, the commitment of legal argumentation to both authoritative and non-authoritative reasons, and the distinction between rules as expressing a real “ought” and principles as expressing its ideal counterpart. All of this underscores the point that the dual nature of law is the single most essential feature of law.